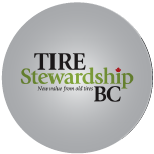 When you need a mechanic you can trust, bring your vehicle to the experts at Nechako Brake & Wheel. 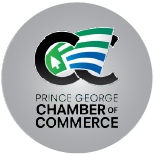 Since 1982, our experienced technicians have provided Prince George drivers with reliable repair and maintenance service for all types of rides. 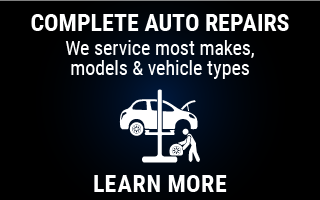 Being a locally owned and operated business, you can feel good about making us your one-stop auto shop. We are fully licensed and insured for your peace of mind and are also a government licensed inspection station. 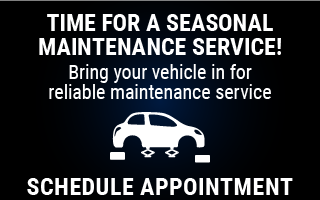 You know your car is in capable hands when you leave it with us. Whether your mode of transportation is a car, truck, motor home or 4x4, we’ve got the right parts and equipment to keep your engine running. 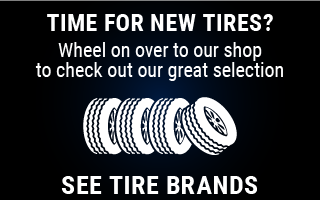 We also carry a wide range of leading tire brands from top manufacturers to keep you safely on the road. 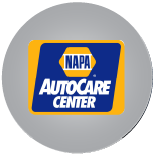 Stop by our garage and showroom today!